Formed in 1973, with over 250 members and representation from all over the world, the purpose of the Society is to foster research and the interchange of information in all fields of Biomechanics. 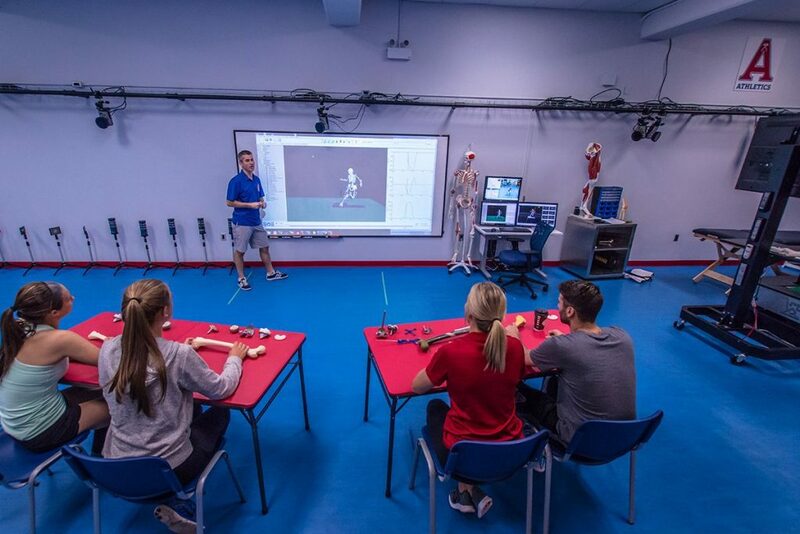 Biomechanics research is being performed more and more by people from diverse disciplinary and professional backgrounds. CSB/SCB is attempting to enhance interdisciplinary communication and thereby improve the quality of biomechanics research and facilitate application of findings by bringing together therapists, physicians, engineers, physicists, mathematicians, biologists, sport researchers, ergonomists and others who are using the same pool of basic techniques but studying different problems in Biomechanics. Promotion of biomechanics through intragroup and intergroup communications, meetings, symposia, research and publications at the regional and national level. Facilitation of improvement in the quality and application of biomechanics research by bringing together people from diverse background to discuss common problems in theoretical modelling, experimental techniques and data interpretation. The main activity of the CSB/SCB is the organization of a biannual Scientific Conference held the years opposite those of the International Society of Biomechanics. 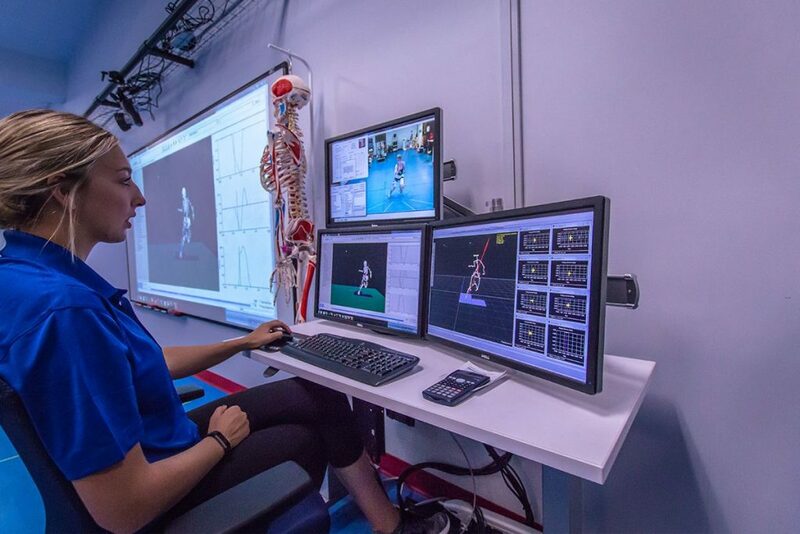 The many meetings have traditionally dealt with locomotion in its broadest sense, but the Society is heading towards including many and diverse fields of Biomechanics. 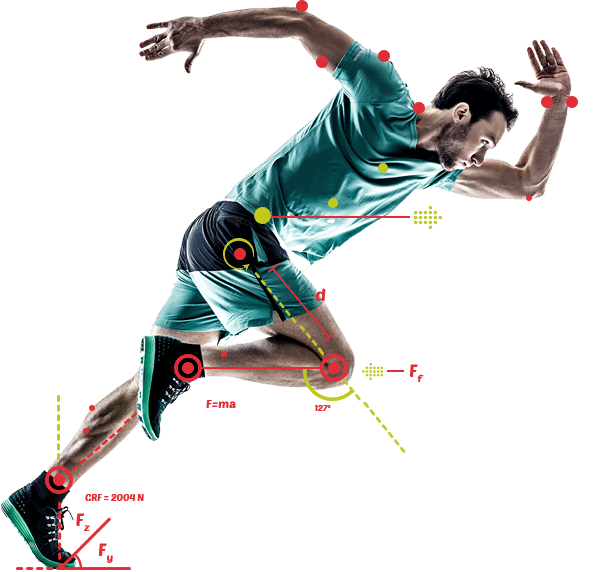 Once every six years the meeting is held in association with the American Society of Biomechanics and is called the North American Congress on Biomechanics. 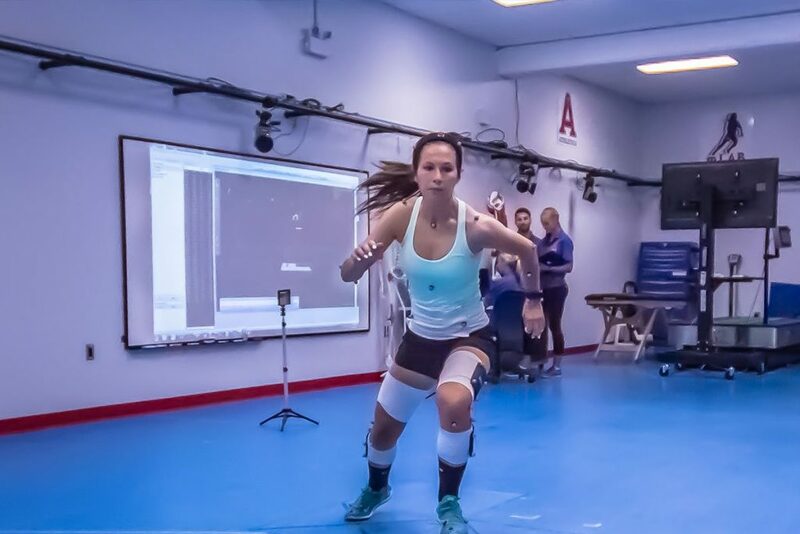 Other meetings have been associated with the Canadian Association of Sport Sciences, the pre-Olympic Congress on Biomechanics (1976), the Canadian Psycho-Motor Behaviour Group, Société de Biomécanique (France, 2000) and the World Congress of Biomechanics (2002 and 2012). A Newsletter is published periodically now in web format. 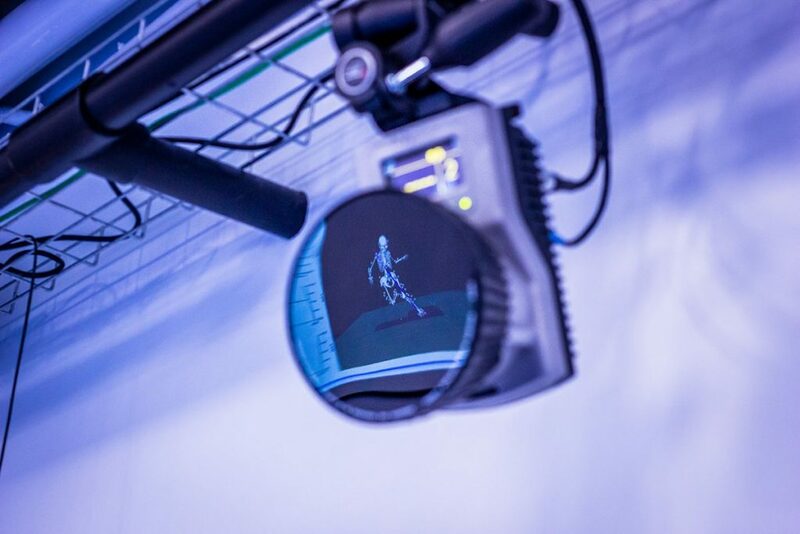 CSB/SCB is an Affiliated Society with the International Society of Biomechanics (ISB). New job posting at Western University. Director, School of Kinesiology. Meet the current CSB/SCB Executive.